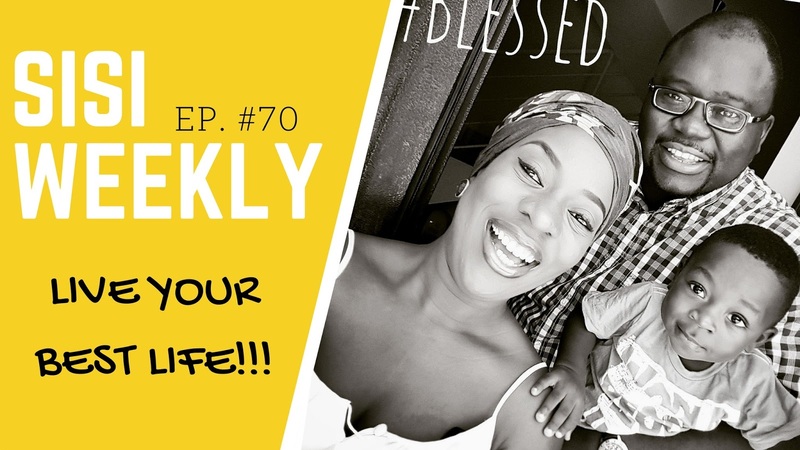 NIGERIAN VLOG : SISI WEEKLY #EP 70 : "LIVE YOUR BEST LIFE!" Have you entered for my giveaway of Toke Makinwa's book On Becoming?? Click HERE to win! Nice one. LOl @ when old man wants to do something embarrassing.